How can JADA Creative Education help your school? We believe the possibilities are endless when it comes to using creative arts to support more formal learning. We’ve worked with a large number of educational establishments and support groups to deliver workshops to enhance almost every subject and we are confident we would be able to work with you. The organisations that we work with share our ideal to seek to move forward and achieve a lasting difference, whether it be in the field of diversity, inclusion, education, health, or community cohesion. We are experts in a range of learning strategies including theatre, drama workshops and interactive forum theatre. The success of our work is underpinned by first-class facilitation and meticulous research and preparation. Our facilitators, performers, and workshop leaders are trained to the highest standard and bring passion, energy and commitment to this work. We know teachers are under pressure to deliver results through the National Curriculum, and sometimes creativity can lose out. We also understand that some issues that are covered can be difficult for teachers to talk about to students. We create learning opportunities that enhance the curriculum, at all levels of education. Rather than list them all here, get in touch with us or request a free information pack. When we are children we learn about the world through make believe and playing games, as we get older this can quickly become overshadowed by the pressures of school and responsibilities. Creative arts brings this basic learning technique that all of us posses back to the foreground. JADA Creative Education provides support to schools and groups through the medium of creative arts. By working with existing establishments we aim to support the development of all people. The list on the below gives an indication of many of the ways we have worked with establishments to creatively enhance elements of the curriculum. The list is by no means exhaustive and we feel the use of creative arts can aid in the development of almost any kind of education and child development. All our staff are passionate about the subject and care deeply for the children they work with, we want to make a positive change and help the next generation work towards becoming people who will want to make the correct choices that benefit the majority. 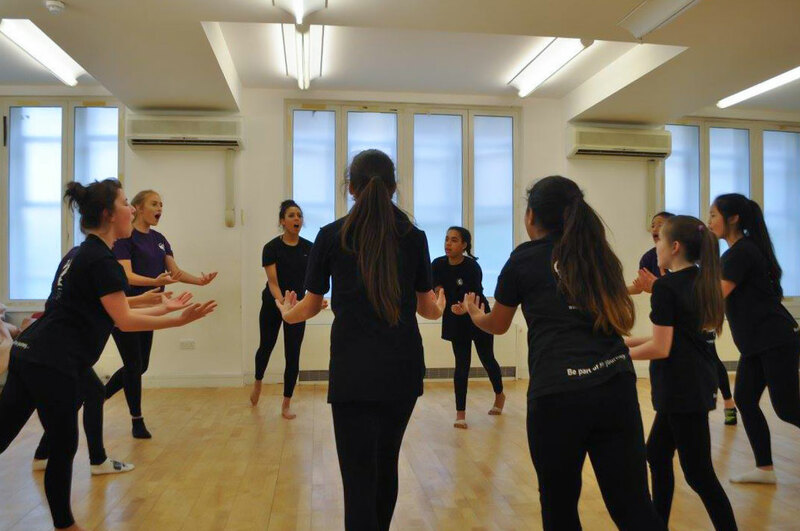 Drama and dance are not just lessons in performing, but rather skills to lead you to become a more confident, articulate, co-ordinated and sociable person.